Talbot are allocated the Roseburn Stand. We would like to inform you that tickets have seat numbers on them and if you wish to sit with friends or family please make sure you purchase briefs that will see you being seated next to them. 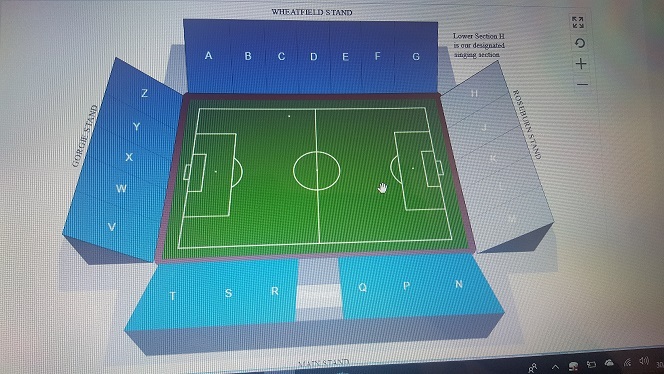 Layout of the Roseburn Stand.